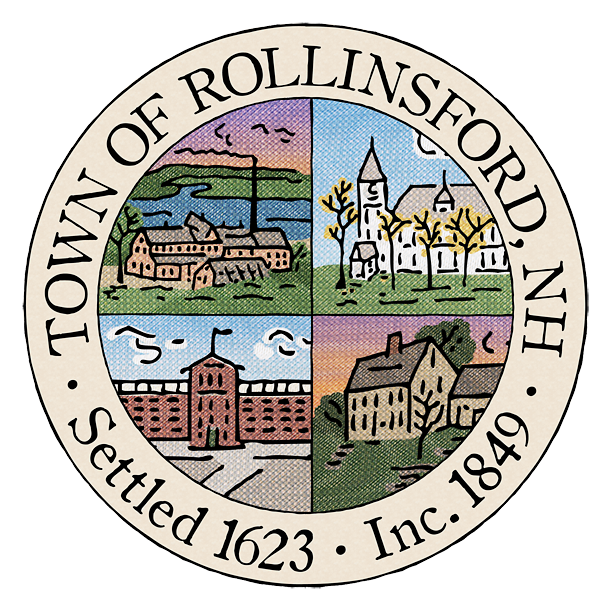 The Rollinsford School Board has selected Richard Hartford of Northwood, NH to become the new principal of Rollinsford Grade School. Mr. Hartford will take over from Kate Lucas who is leaving after seven years to become the principal at Stratham Memorial School in Stratham, NH. Mr. Hartford’s educational career spans nearly 25 years as a teacher and administrator. He started his career as a physical education teacher and became an administrator in 2002, starting his career as an assistant principal. He became the principal at Northwood Elementary School in 2009 where he worked for five years. In 2016, Rich decided to return to his roots in the classroom and is currently working as the K-5 physical education teacher at Idlehurst Elementary School in Somersworth. Mr. Hartford will start his tenure as the new principal of Rollinsford Grade School on July 1st. on Saturday, February 3rd at 9AM at the Rollinsford Grade School. You are hereby notified of the ANNUAL MEETING. DATE: Saturday, February 03, 2018 at 9 AM at the Rollinsford Grade School, Rollinsford, NH. SNOW DATE: Tuesday, February 06, 2018 at 7:00 PM-Rollinsford Grade School, Rollinsford, NH. a. Warrant articles whose wording is prescribed by law shall not be amended. b. Warrant articles that are amended shall be placed on the official ballot for final vote on the main motion, as amended. DATE: Tuesday, March 13, 2018 at the Rollinsford Town Hall in Rollinsford, NH. The polls will open at 7:00 AM and close at 7:00 PM. The Budget Committee will hold a Public Hearing regarding the FY2018 school budget on Saturday, January 13th at 9AM at the Rollinsford Grade School. The Budget Committee will deliberate and vote on the school budget immediately following the public hearing. at 6:30PM at the Town Hall. The complete 2017-2018 budget committee schedule can be viewed here.